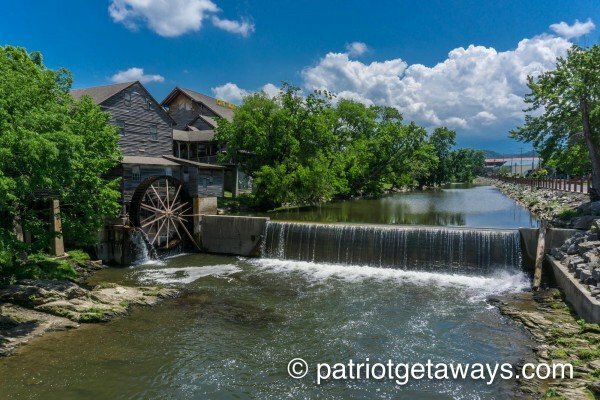 Vacation memories are worth more than gold. 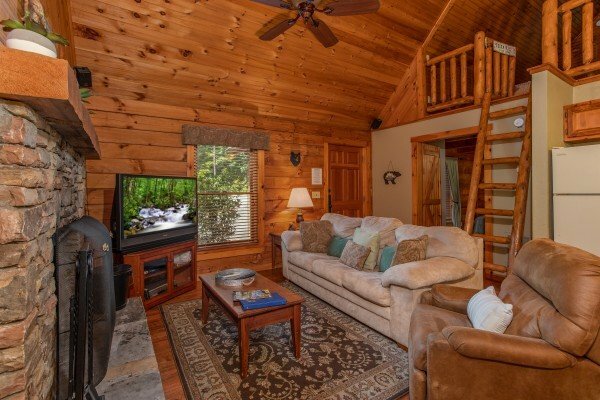 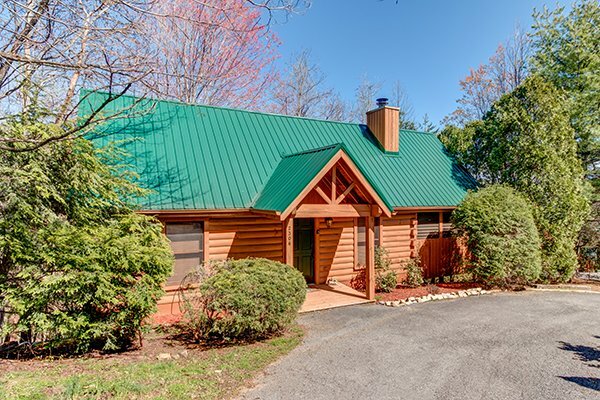 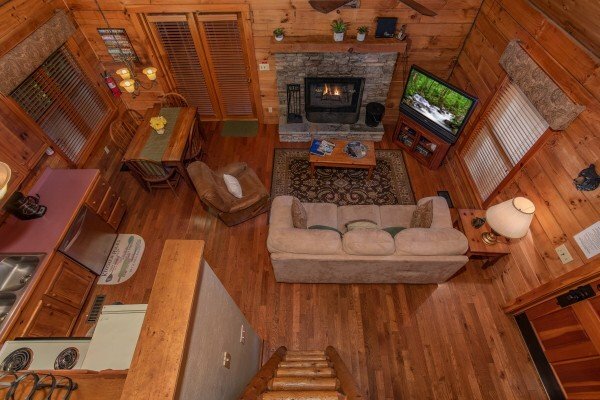 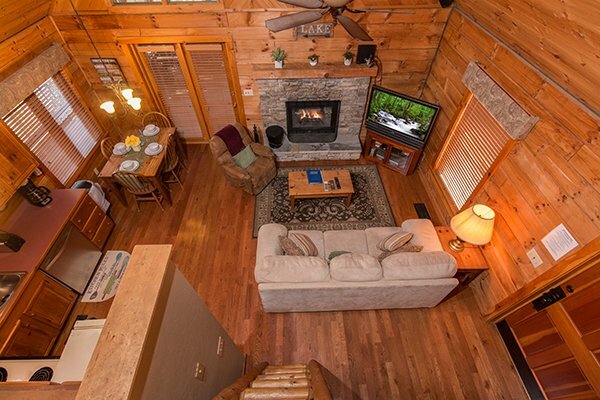 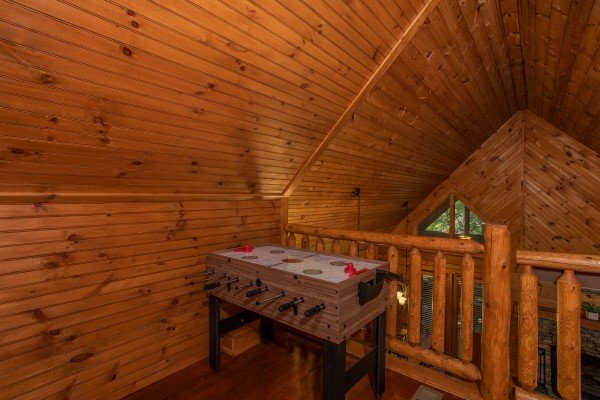 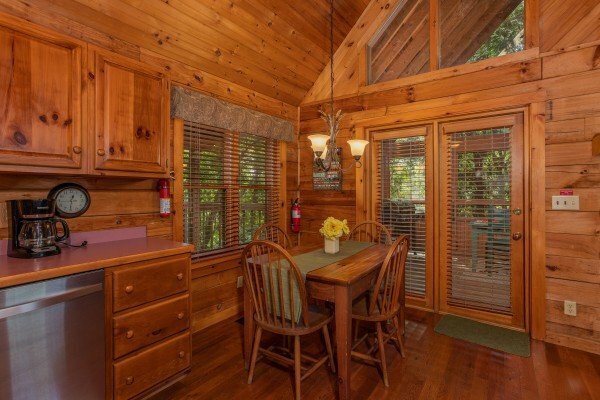 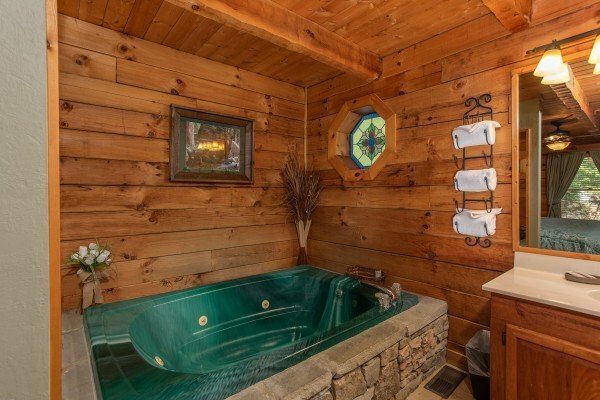 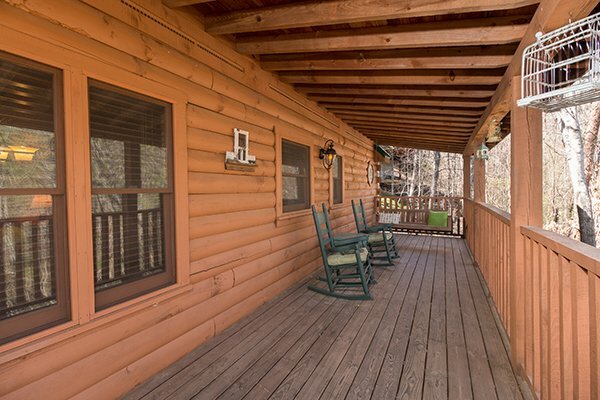 Make some GOLDEN MEMORIES this year when you stay at this lovely Pigeon Forge cabin! 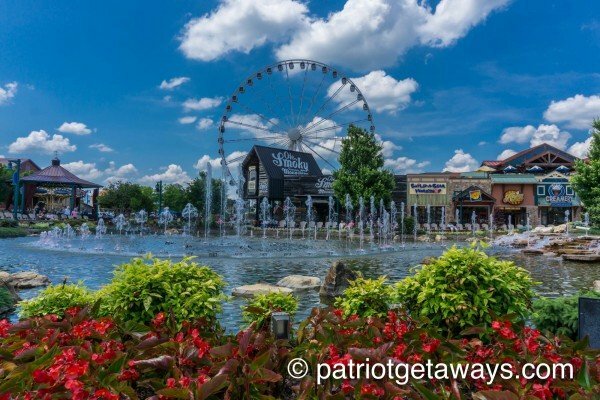 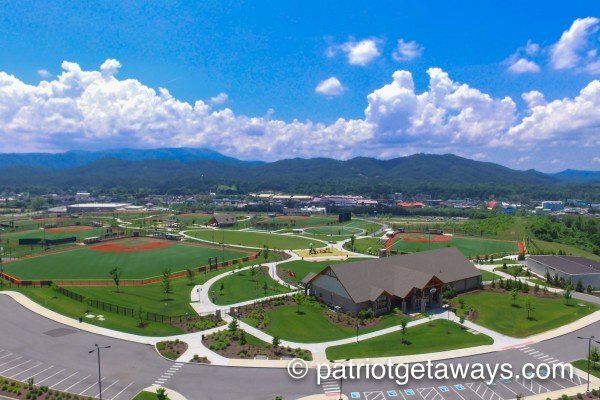 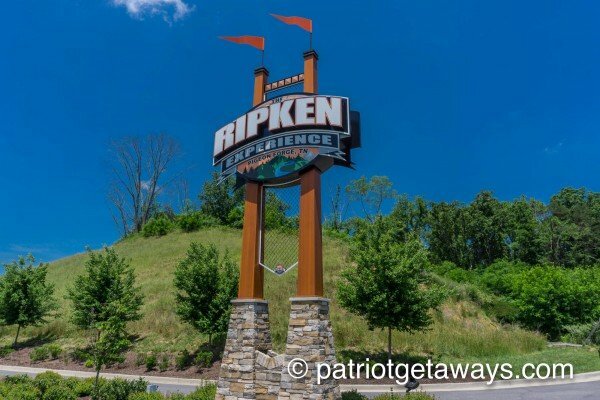 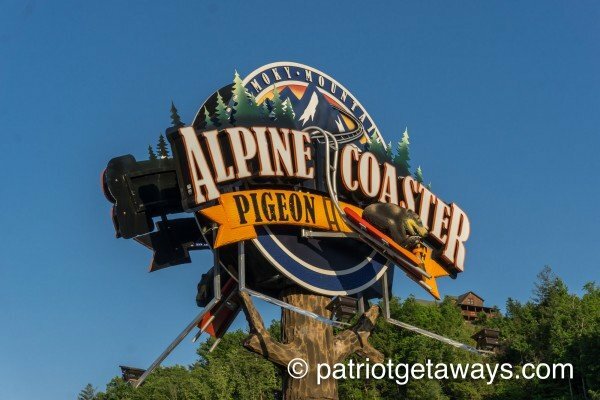 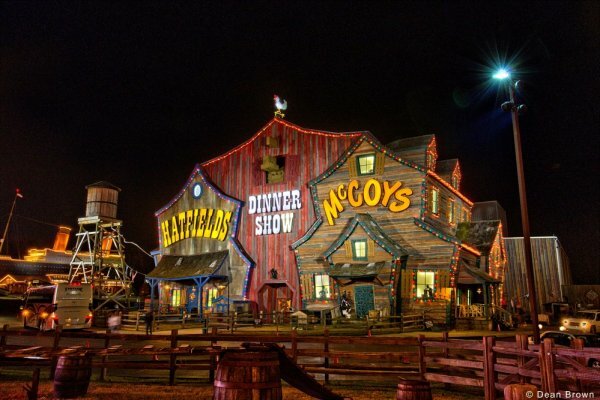 Located in the Walden's Creek area of Pigeon Forge, it is just a short drive back to all the attractions, shopping, and dining in town. 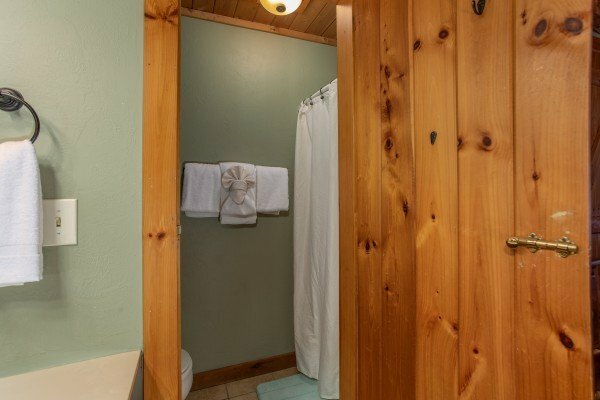 A main floor King master bedroom opens to an attached bath with Jacuzzi tub and separate shower. 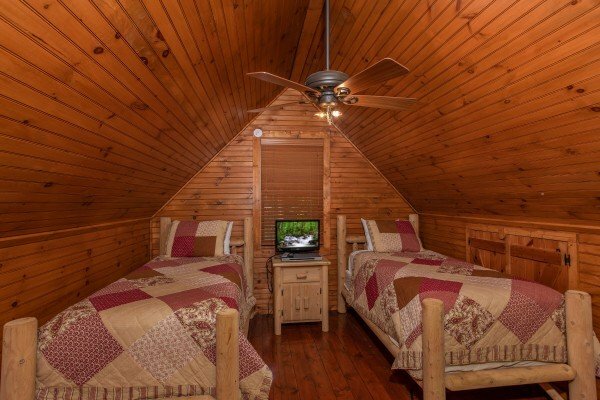 A lofted sleeping area is perfect for extra guests in two twin beds. 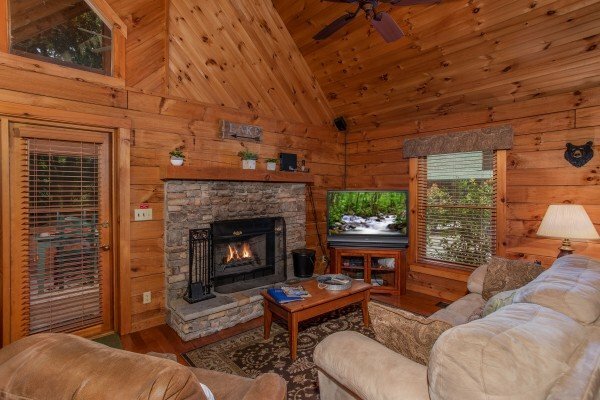 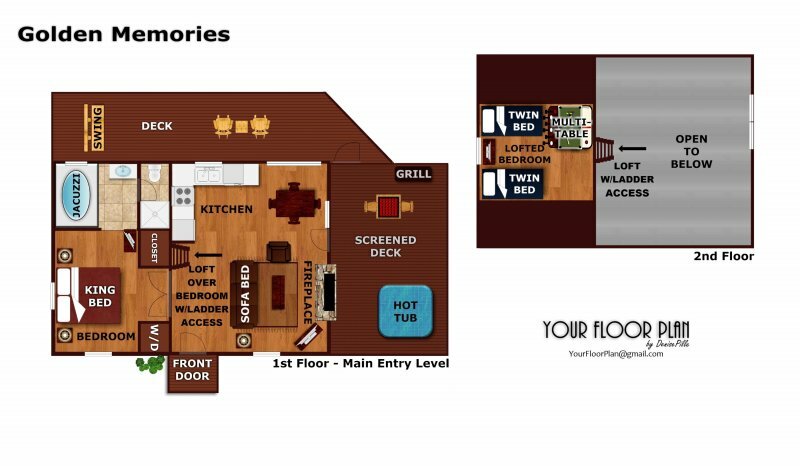 Don't forget your favorite memory making movies - a vaulted living room with stone / wood fireplace includes a LED TV. 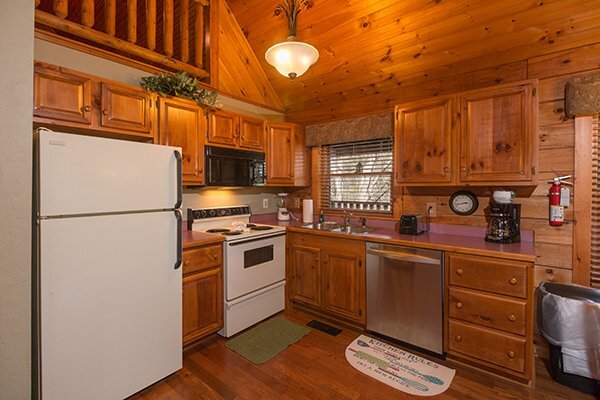 Just pop some corn in the fully equipped kitchen, grab your favorite beverage and snuggle up for the show! 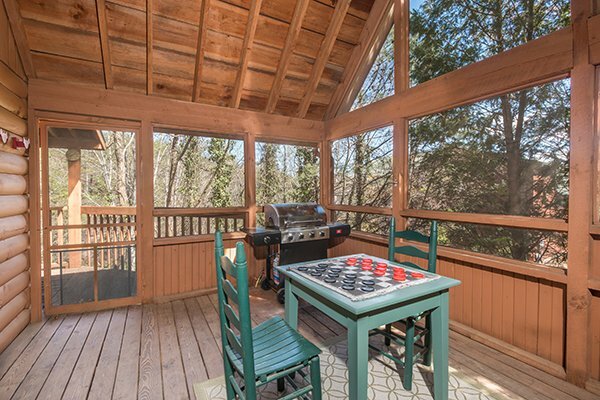 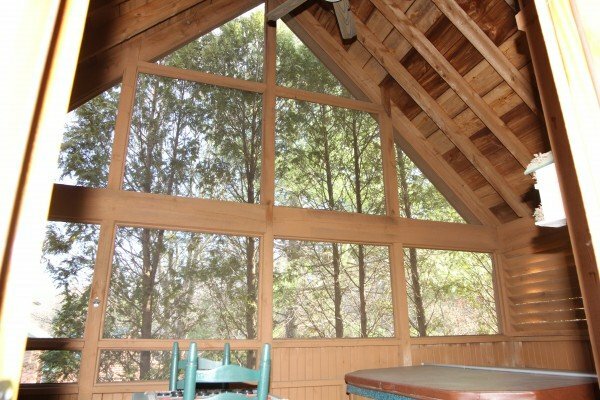 Outside a screened porch includes a steaming hot tub and picnic table, and a full length porch with rockers is ideal for relaxing in the mountain air. 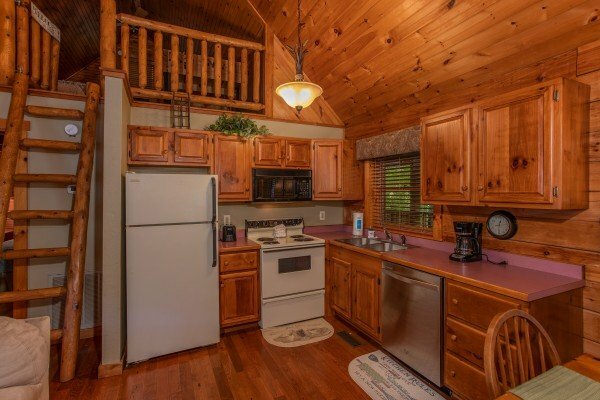 If you're feeling adventurous - a fishing lake is hidden just below the cabin. 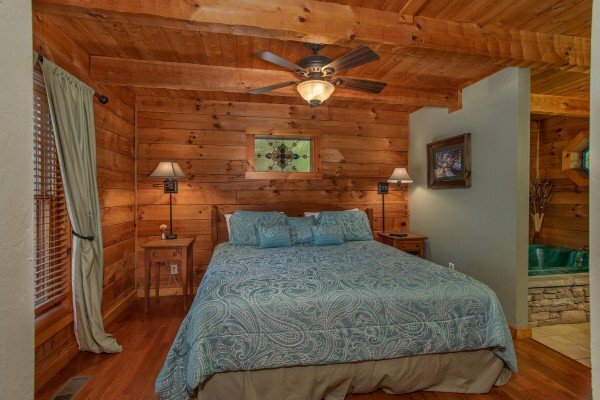 Plan to make some GOLDEN MEMORIES and reserve your stay today! 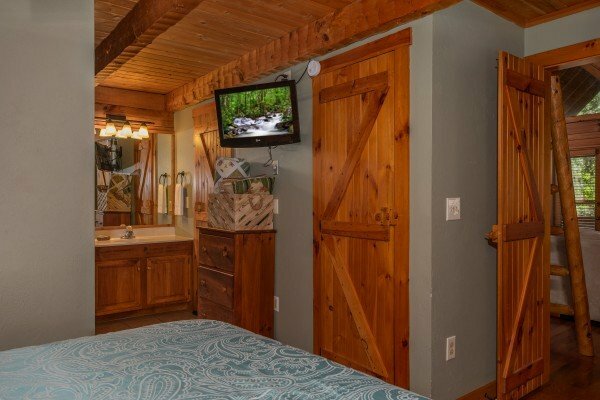 My husband and 2 boys and I really enjoyed our stay at the cozy Golden Memories cabin! 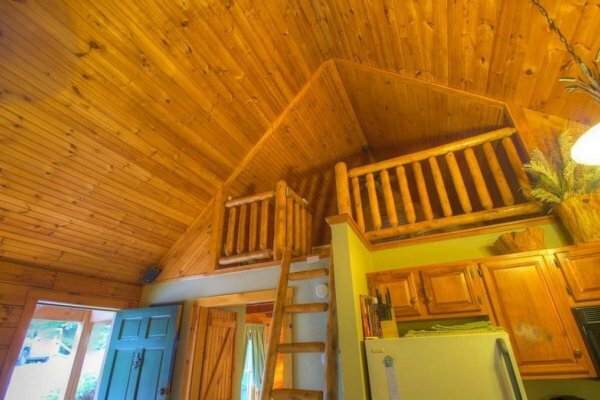 It was the perfect size and setup for our stay. 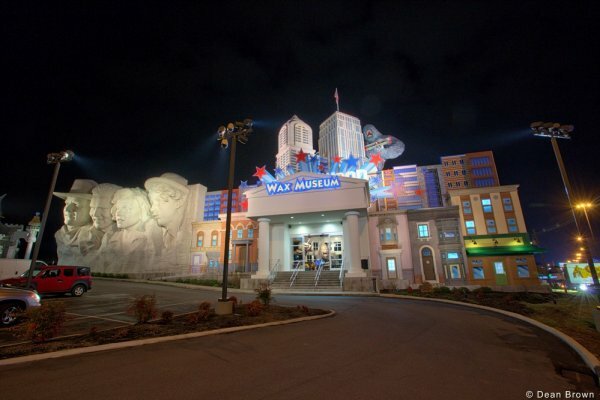 We will be back! 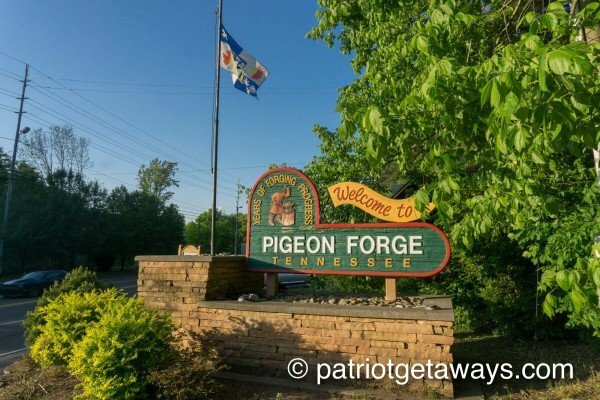 The only thing that happen was we ran out of gas for the grill, but everything else was great. 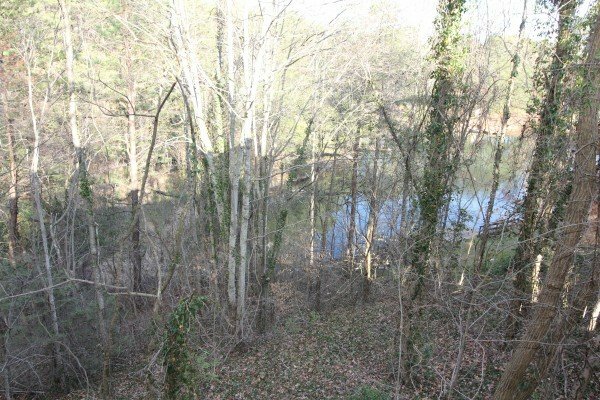 Only issue we had, was the bush with thorns got me a few times. 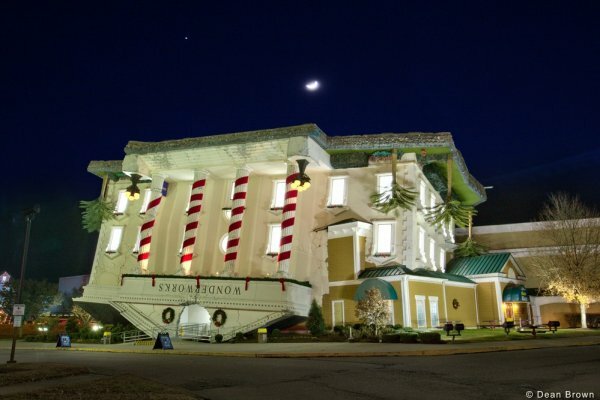 It wasnt too bad, just didn&#39;t want to park too close to house to avoid it. 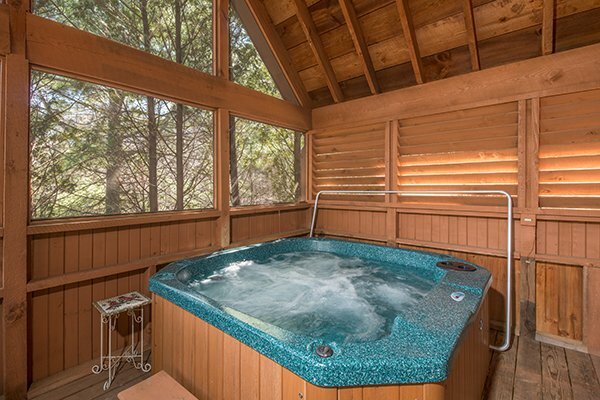 Thank you for a great get away. 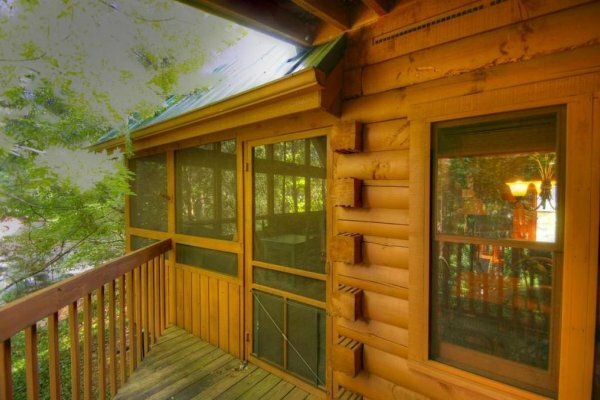 Cabin was just as pictured and exceeded our expectations.